Some of you have a broad international network of acquaintances and are looking for an ideal partner outside of the borders of Luxembourg, Belgium, and France. 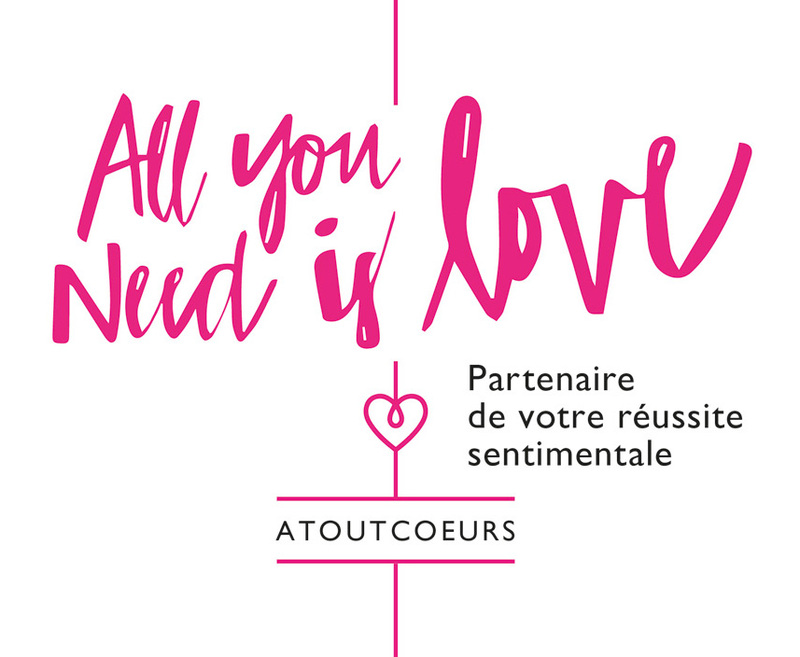 The Atoutcoeurs dating agency has had locations in Luxembourg, Belgium, and France for a number of years, but we have also been expanding abroad in the capital city of every country in Europe and across the Atlantic. Upon request and on an exclusive basis, we will adapt our personalised search to cater to your desire to find love abroad, providing a quote that will vary depending on the destination you choose. We have expanded and grown our dating agency on the international stage so that we are better able to satisfy each of our members and meet their every expectation. We are available to talk about all of these possibilities with you.